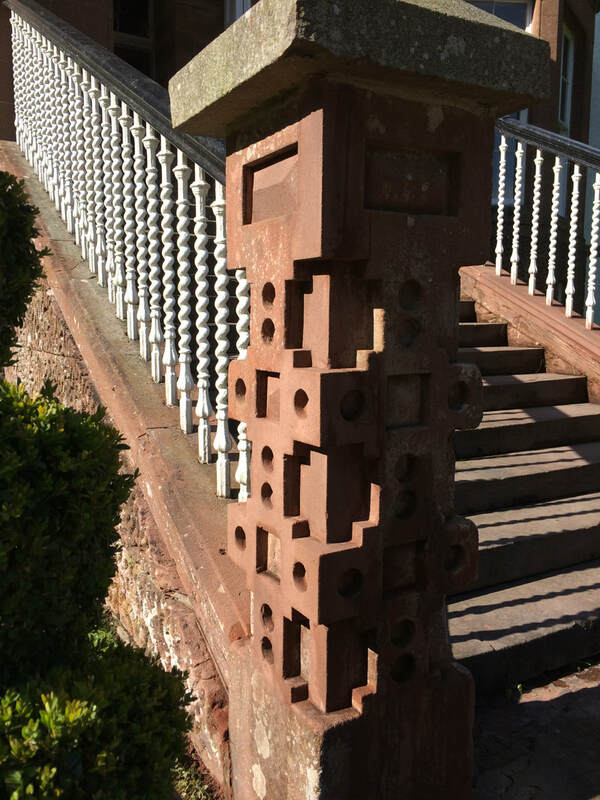 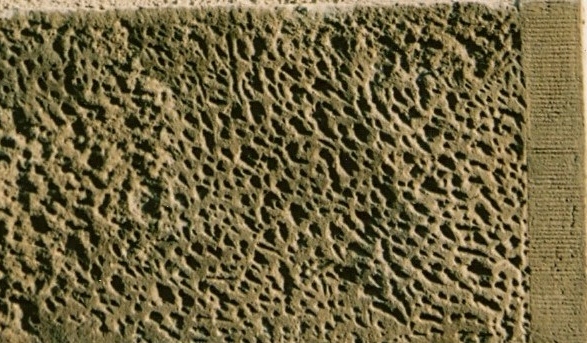 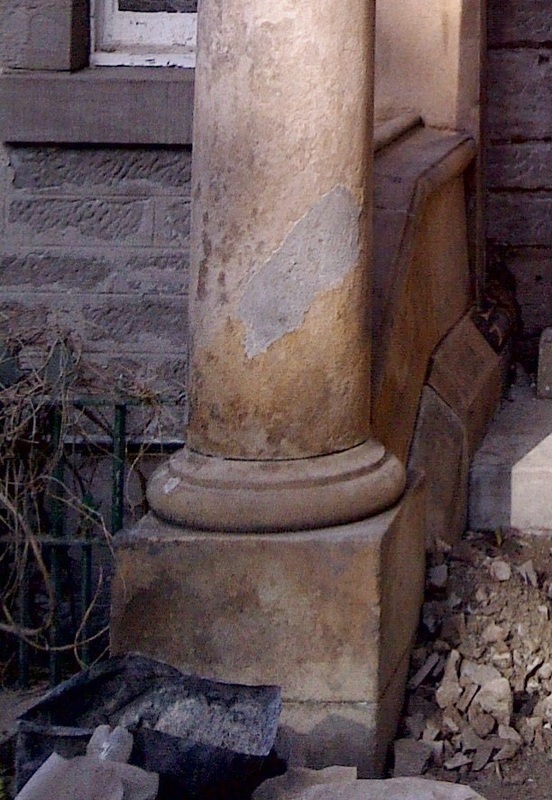 The common practice of using cement based renders for repairing delaminated and eroded weathered stone, creates an inflexible and non-breathable finish. 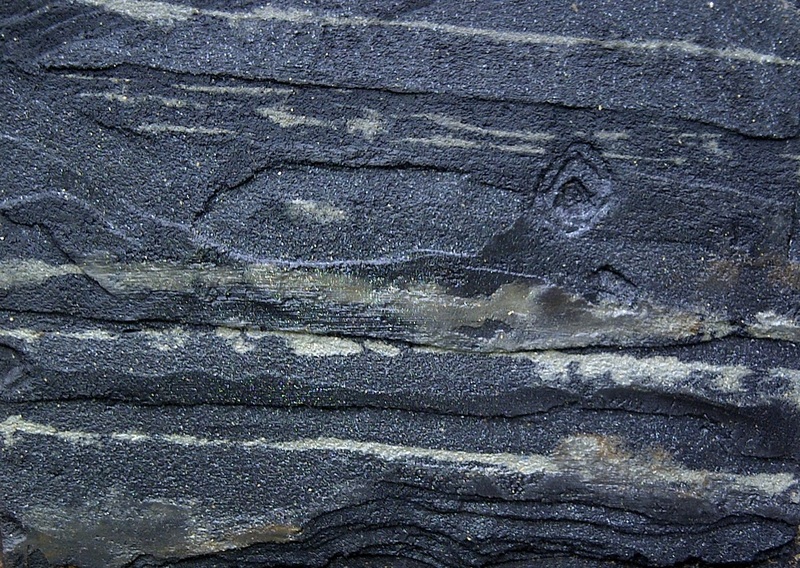 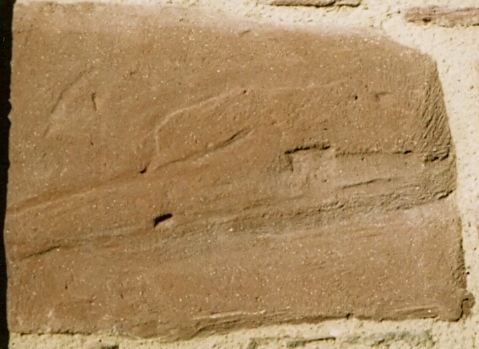 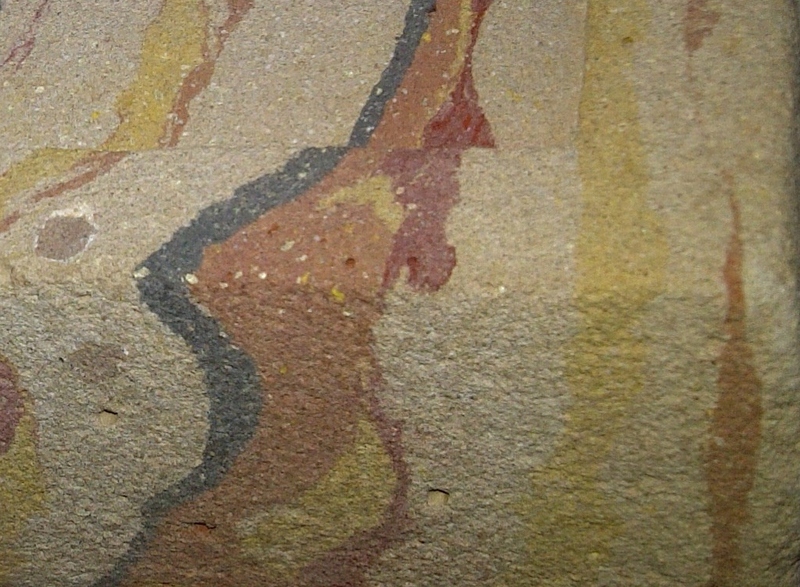 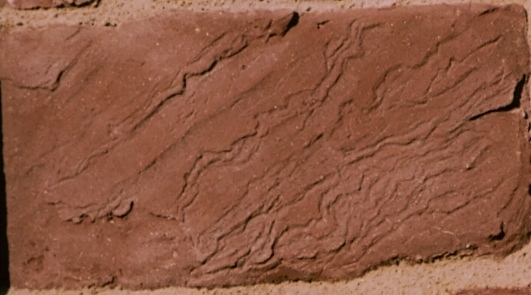 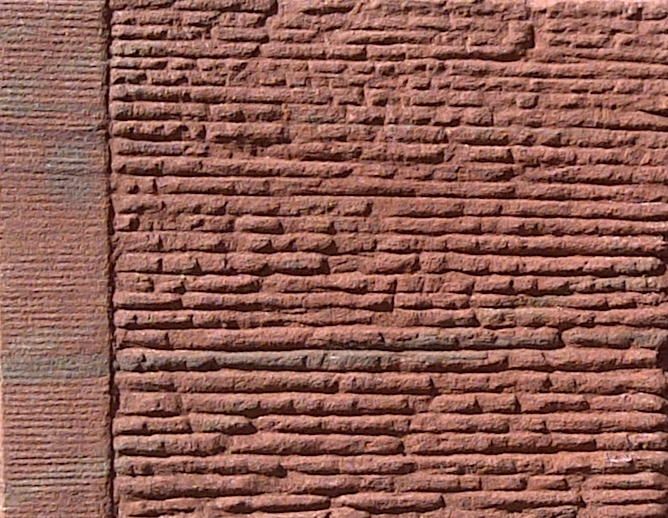 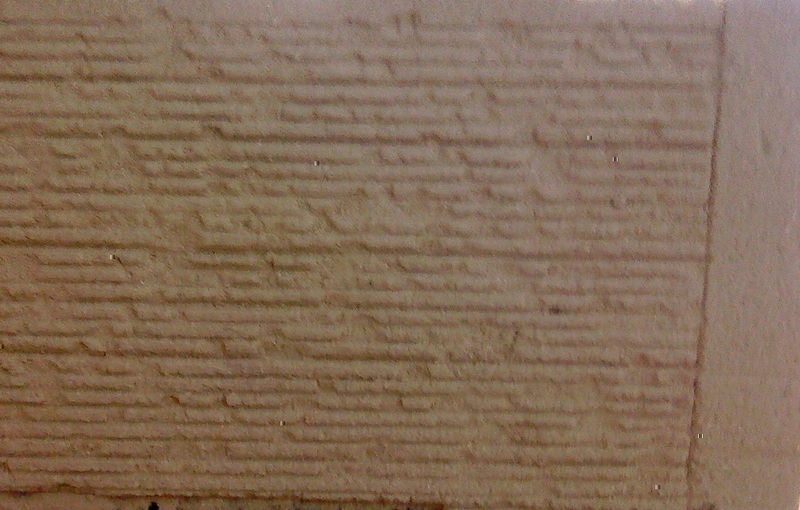 This will trap water and salts within the stone, eventually leading to cracking and separation from the wall, thus causing great damage to the underlying stone. 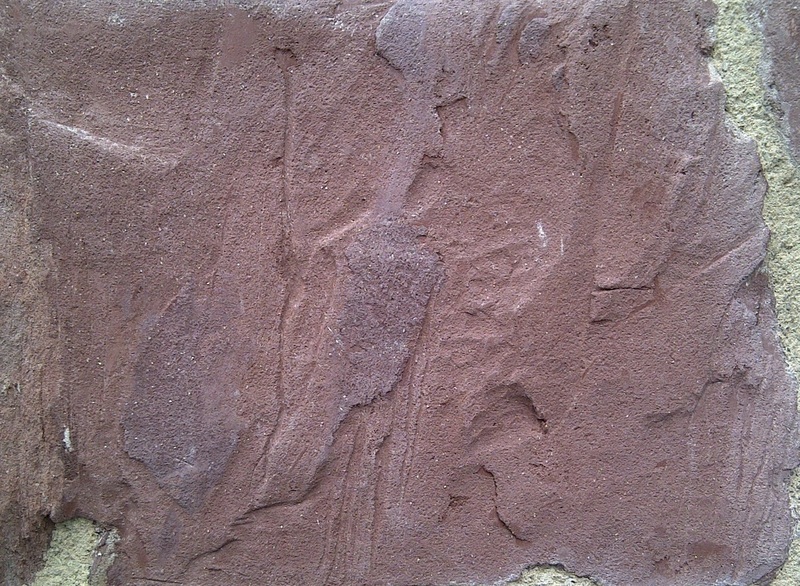 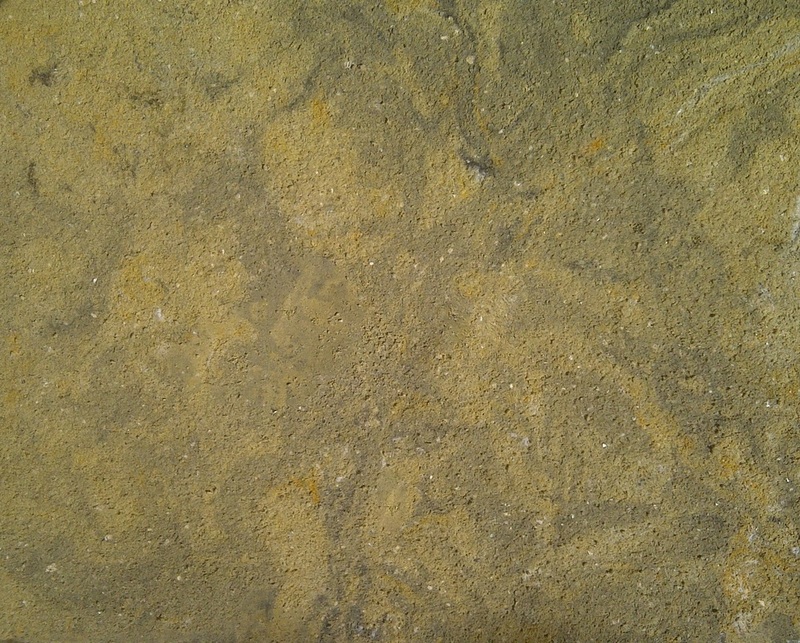 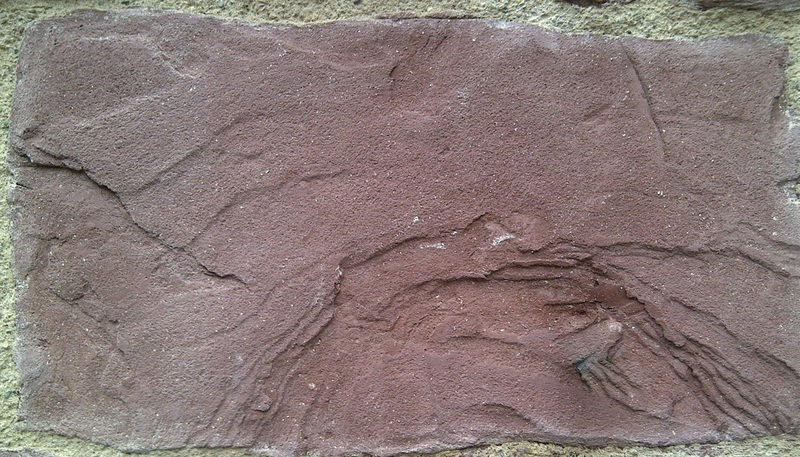 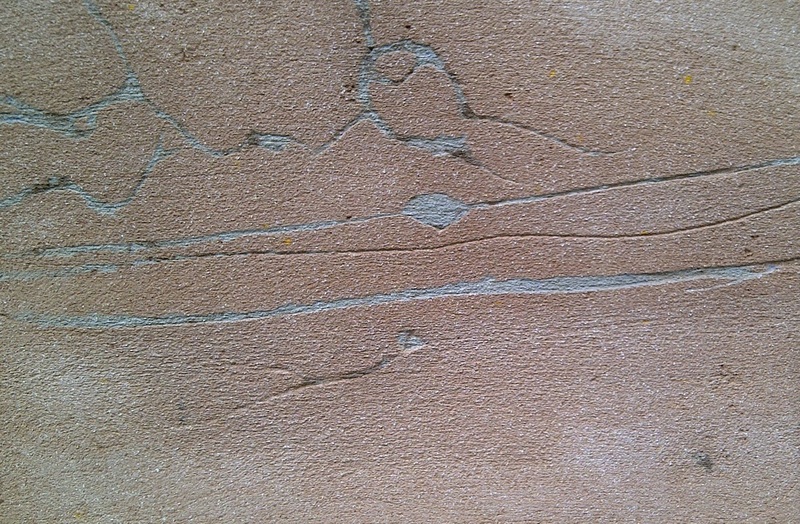 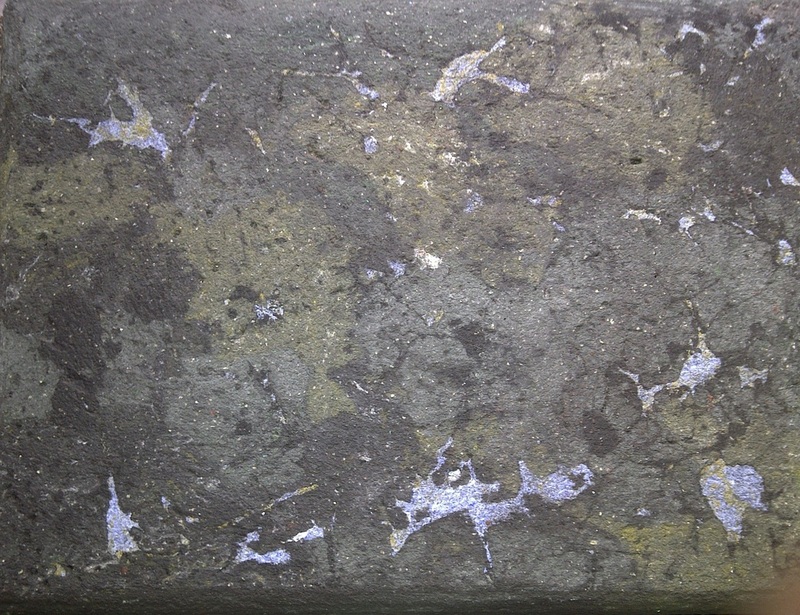 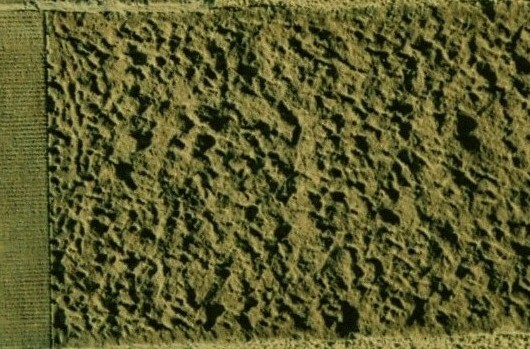 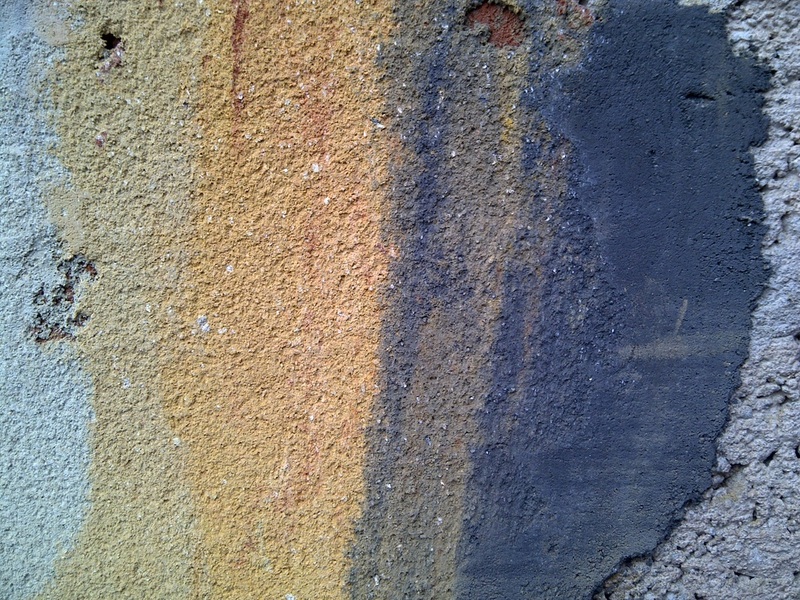 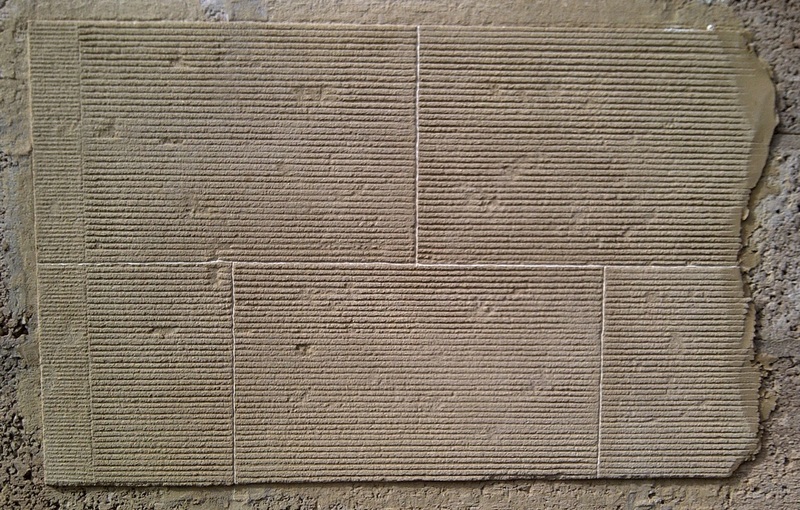 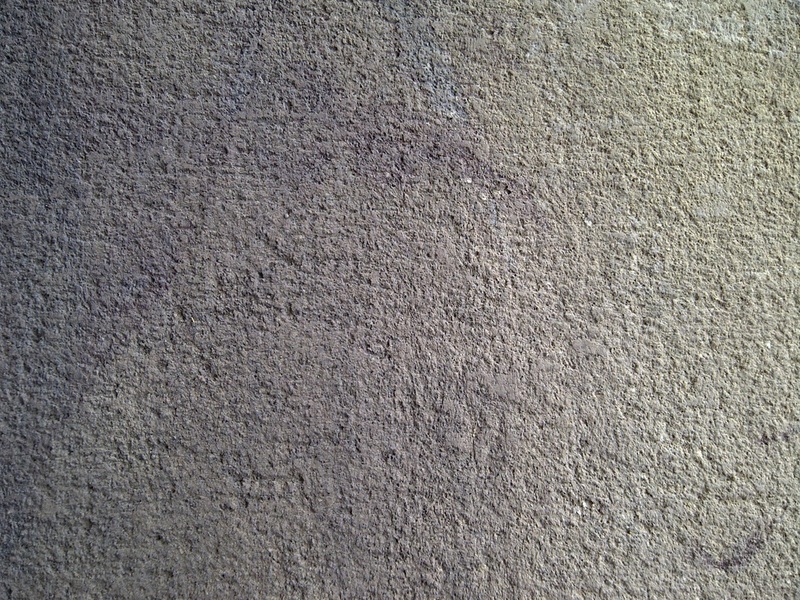 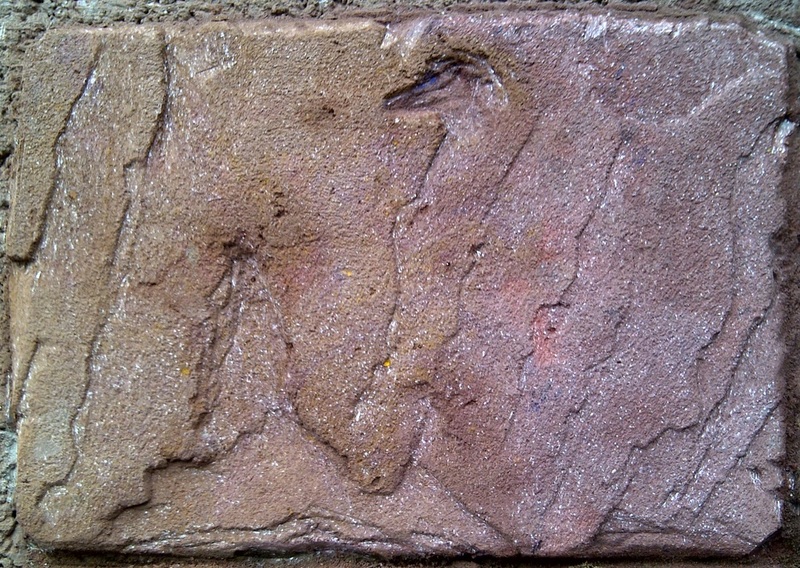 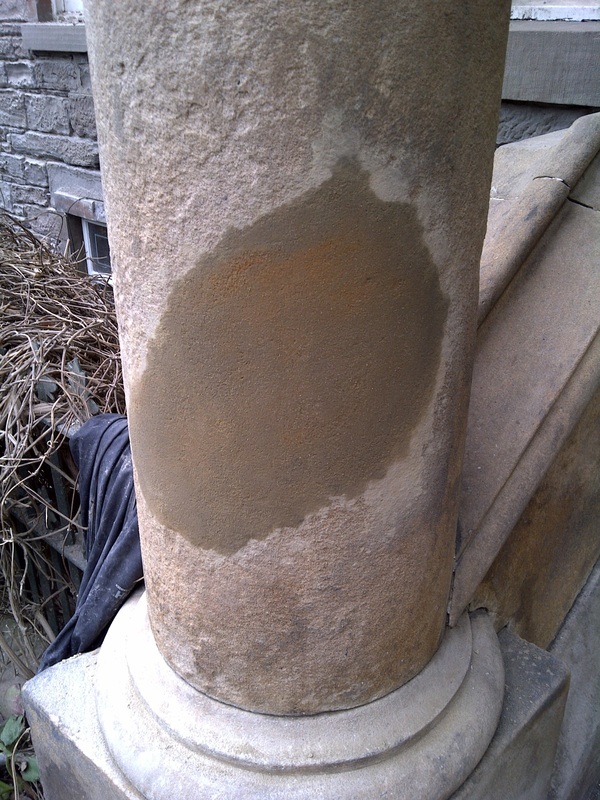 We use only the latest natural, breathable, lime based materials, such as Lithomex and Thermocromex for stone repairs. 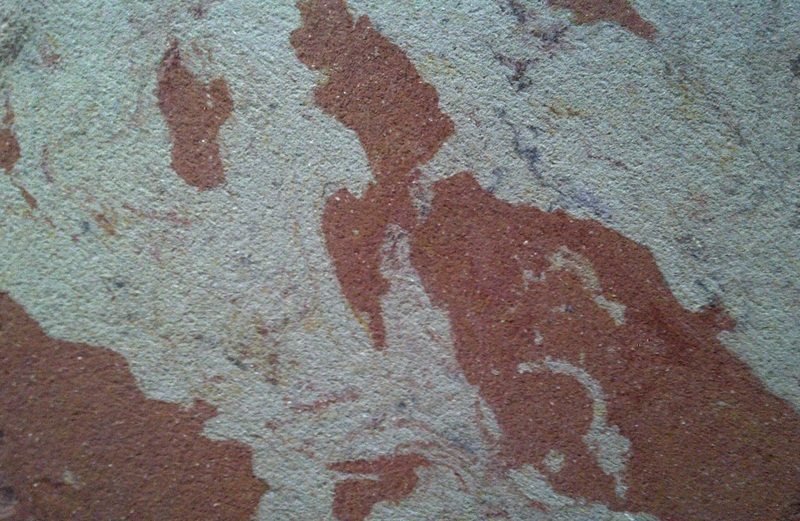 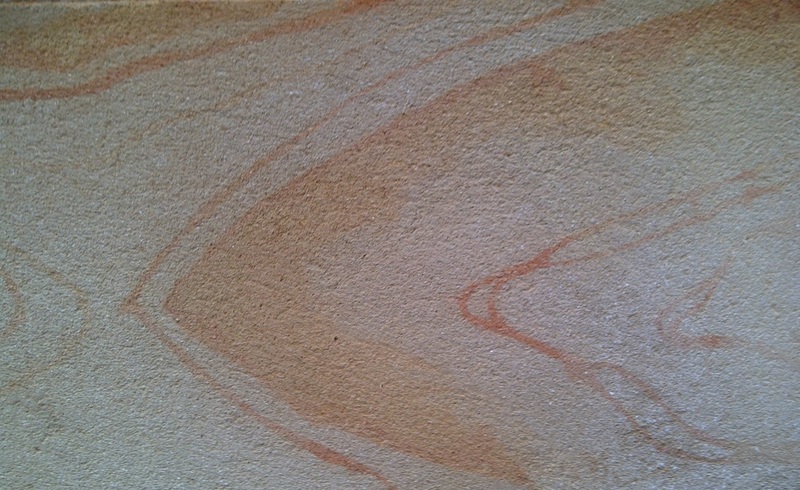 They are specifically colour matched to the clients stone in several shades, so as to blend in with the existing surface. 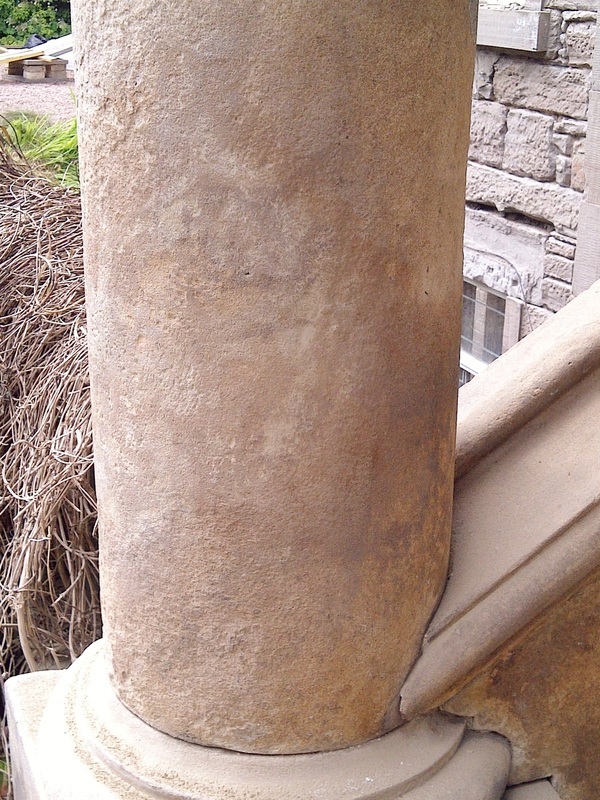 They can be shaped and sculpted as they cure, to give an extremely authentic restoration. 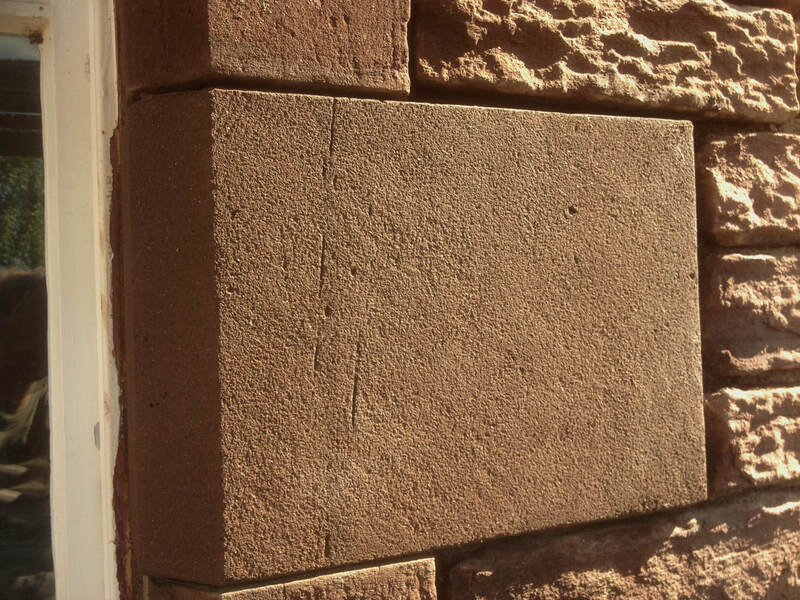 They will also not detach from the original stone in time like cement based products, due to their sympathetic nature to the stone. 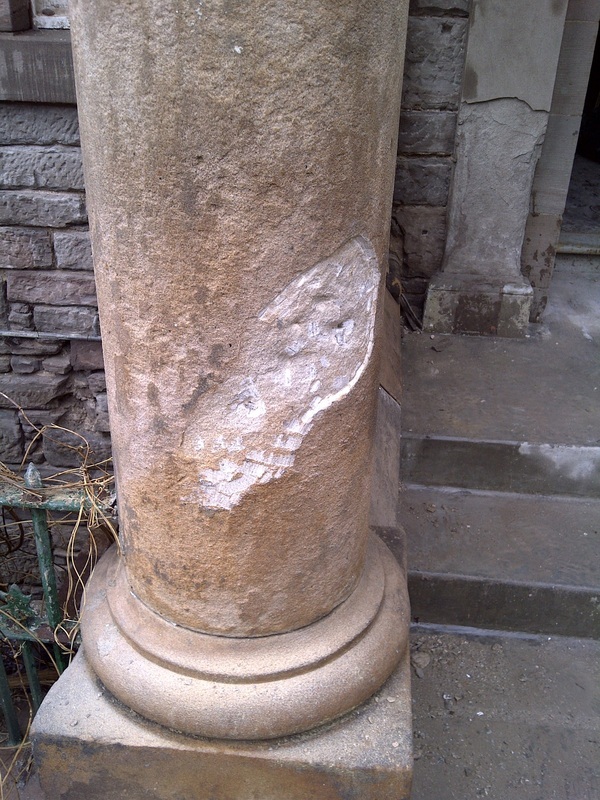 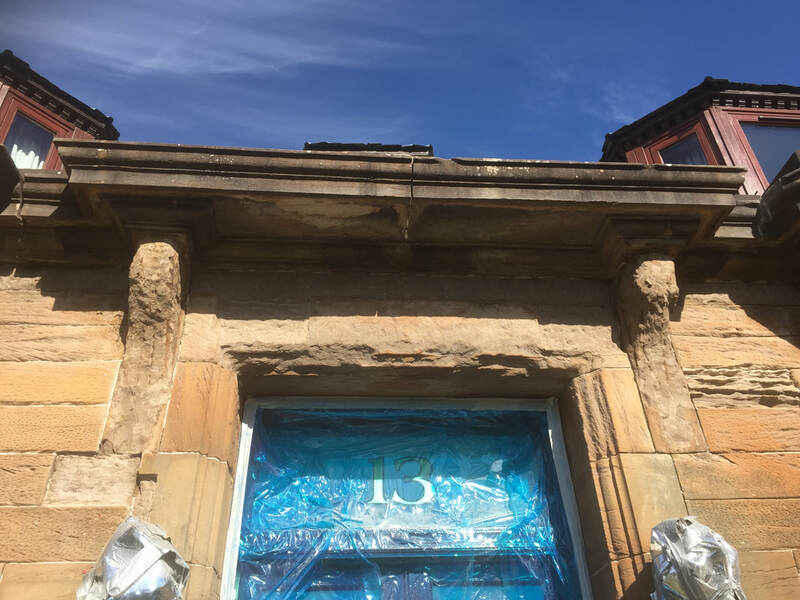 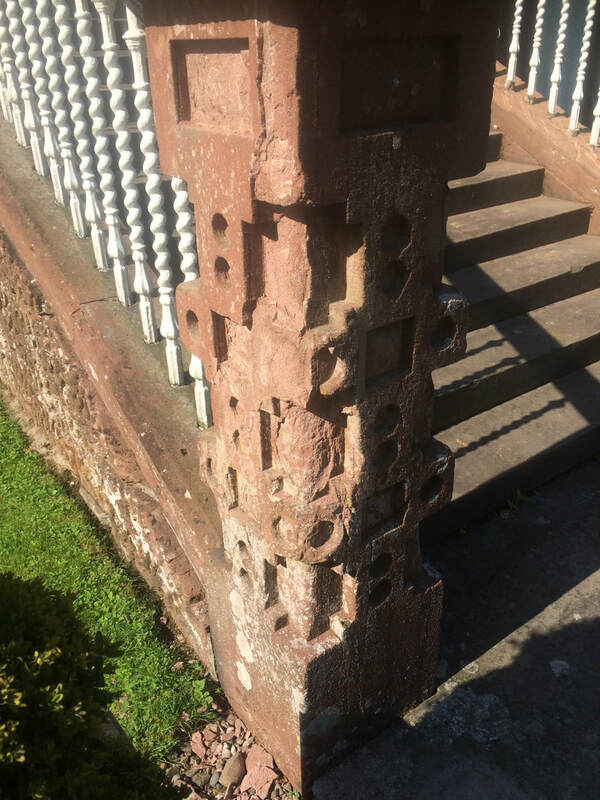 Stone repair should be as near invisible as possible and unlike other companies we make sure the repairs match the existing colour and texture of the weathered stone and not as it would have looked like new. 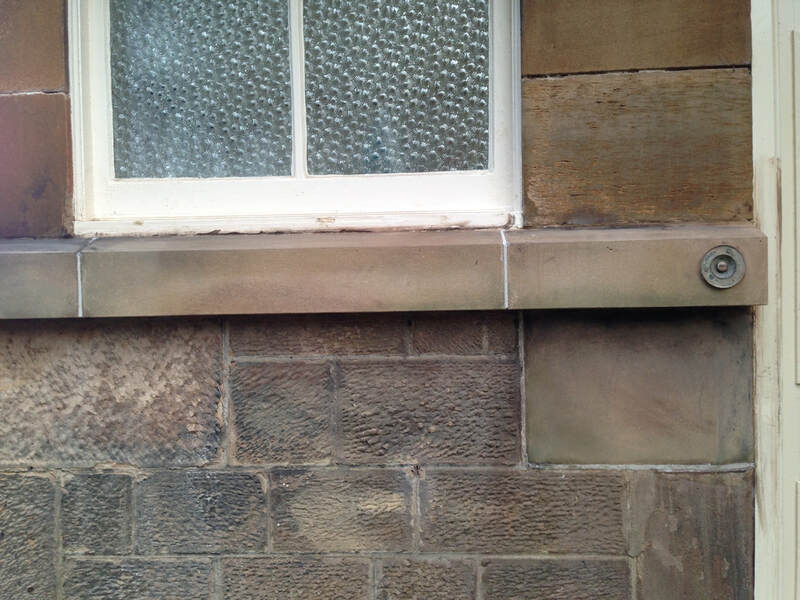 We pride ourselves that our repairs go unnoticed. 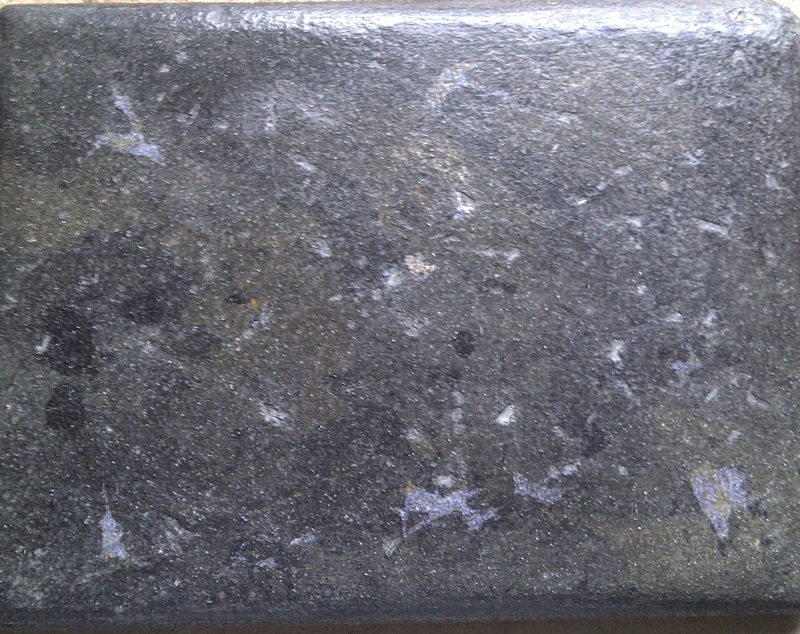 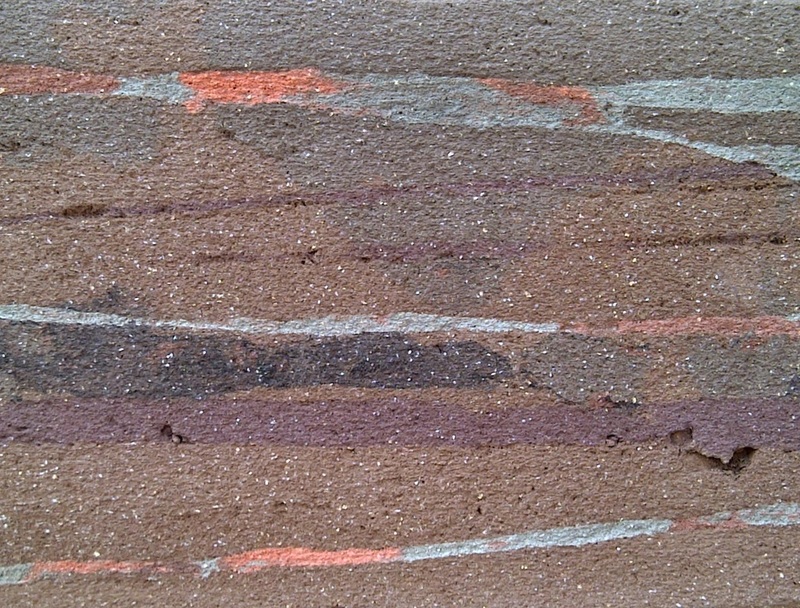 Lithomex is a wonderful product but requires many years of experience and training to produce a high quality finish. 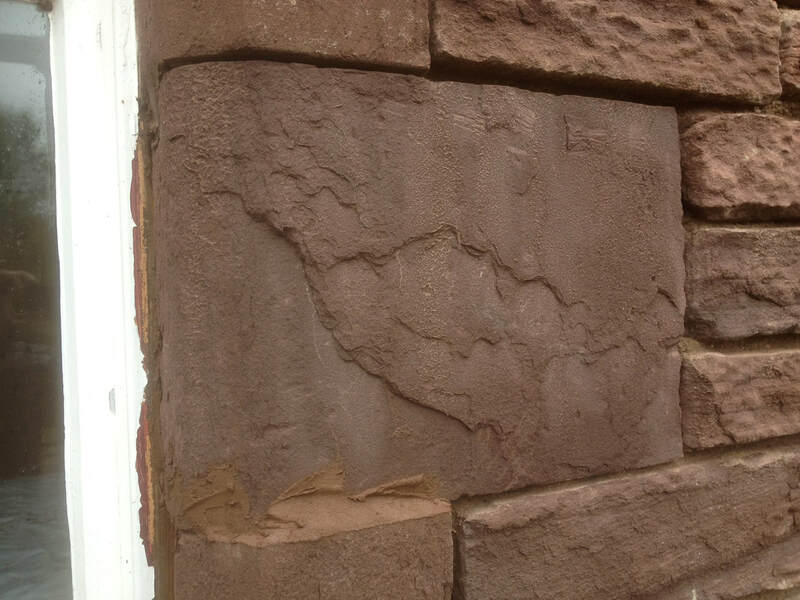 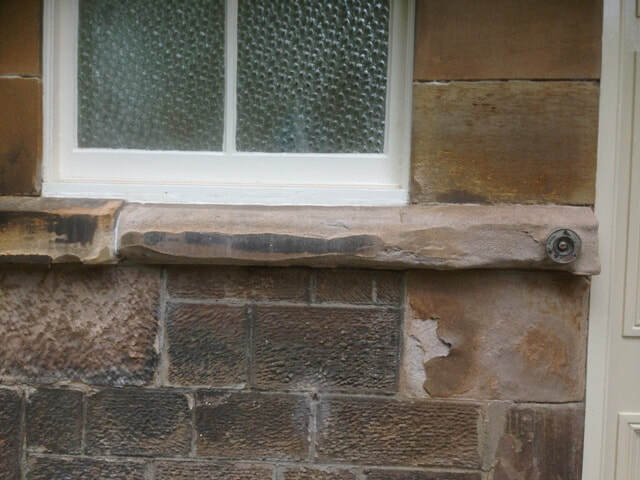 In the wrong hands a repair can look worse than the original, damaged stone. 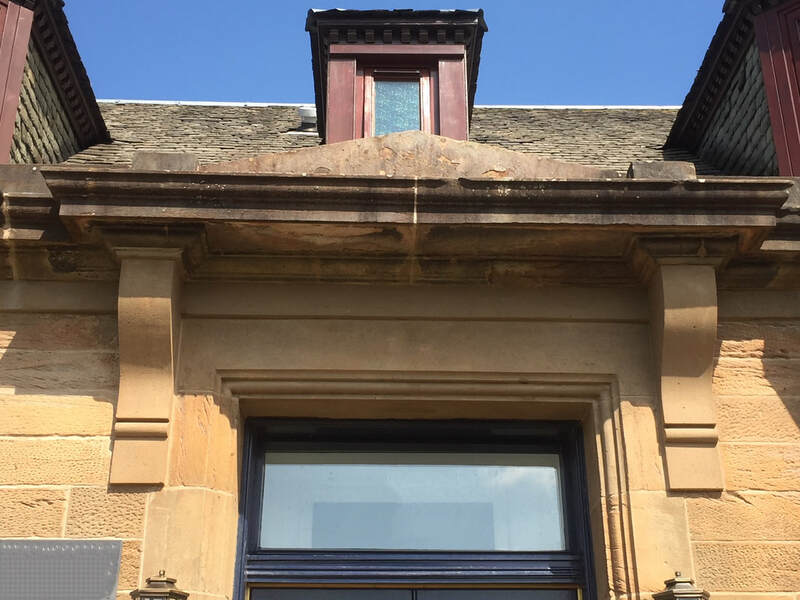 Take a look at the hundreds of examples on our website including our gallery slideshow and past projects page. 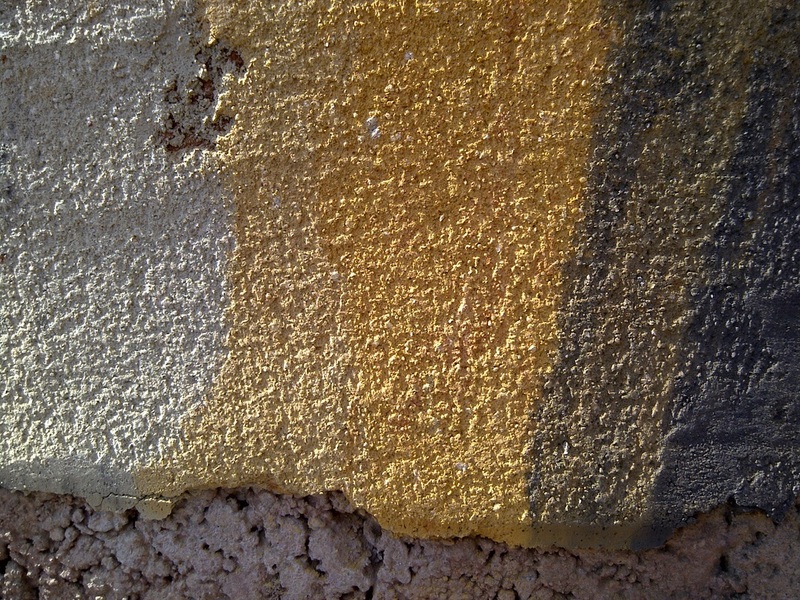 Every photo on the site can be clicked on to see an expanded view.